Activision announced, in partnership with Tencent, during GDC that Call of Duty: Mobile is coming to iOS and Android devices in North America, South America, Europe, and more. 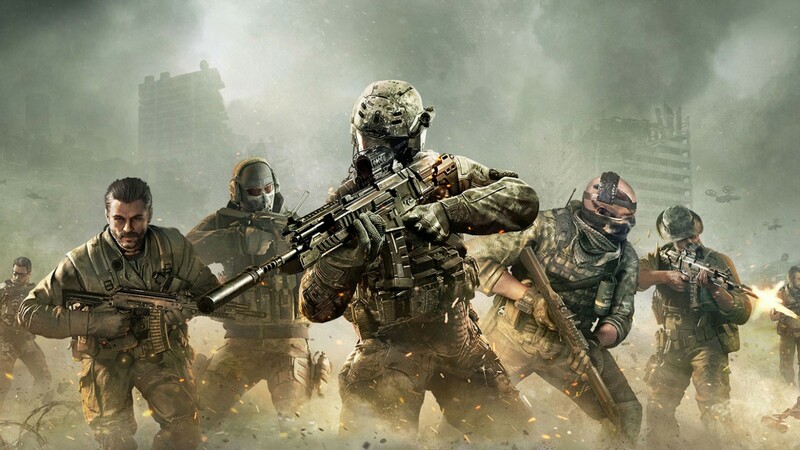 Call of Duty: Mobile is a free-to-play game that is being developed by Timi Studio that will feature maps and characters from across the Call of Duty franchise across multiple modes. You will also be able to customize your loadouts and a whole lot more. You can check out a teaser trailer for the game below. It's unclear exactly when Call of Duty: Mobile will be releasing, but if you're interested in pre-registering for the game, you can do that by heading here.